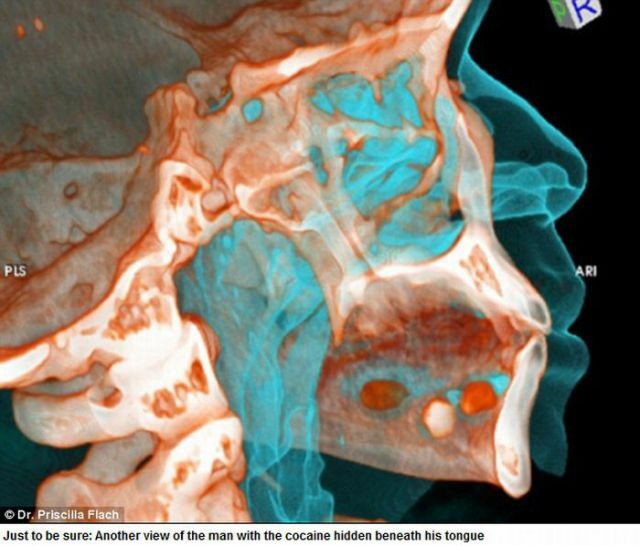 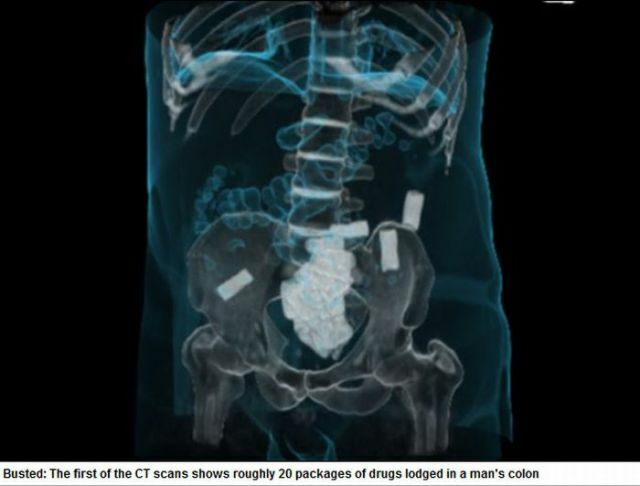 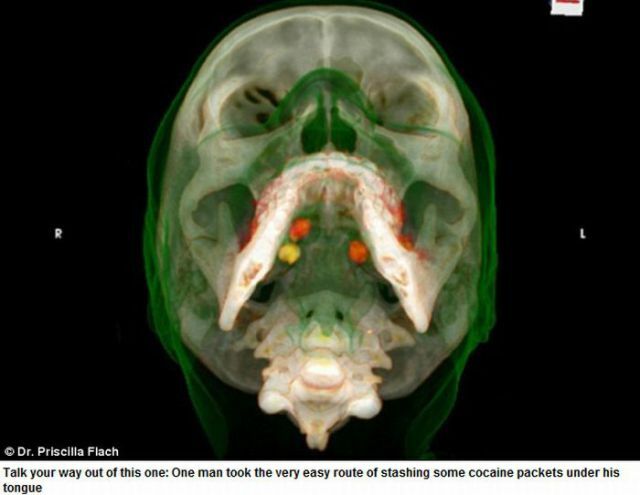 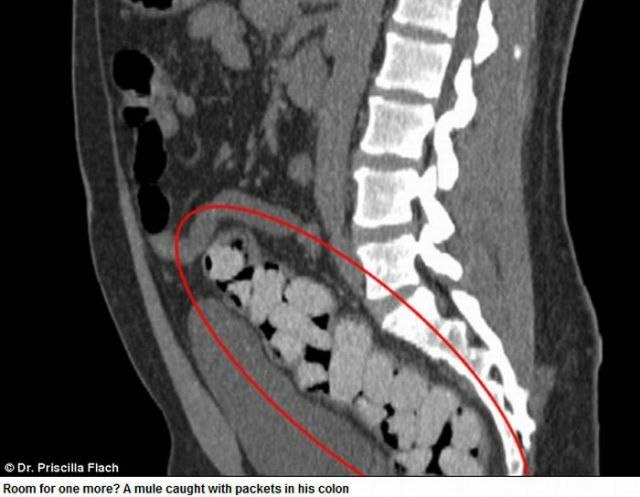 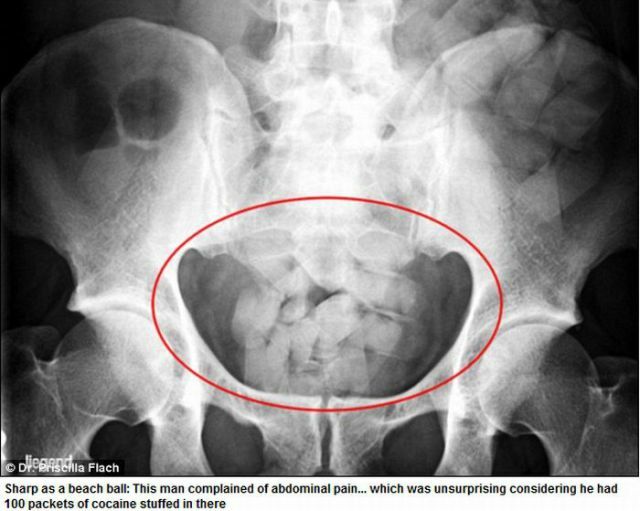 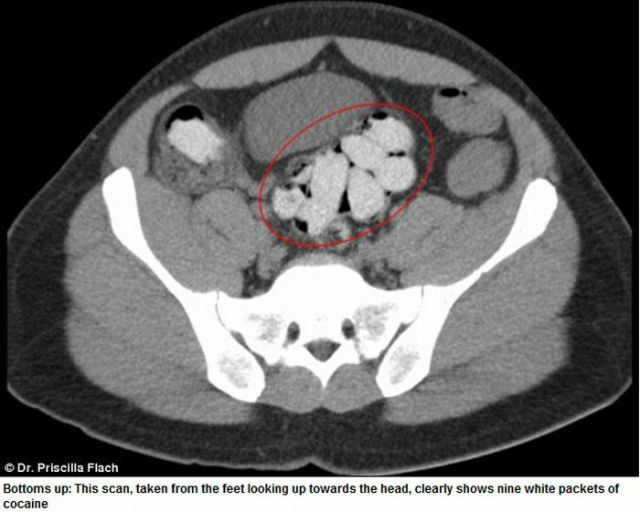 These are some places where drug smugglers hide drugs inside their bodies. 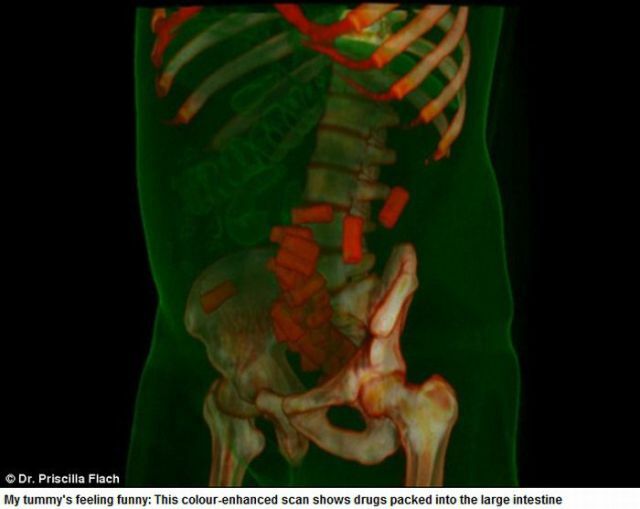 They are most ingenious when it comes to hiding drugs. 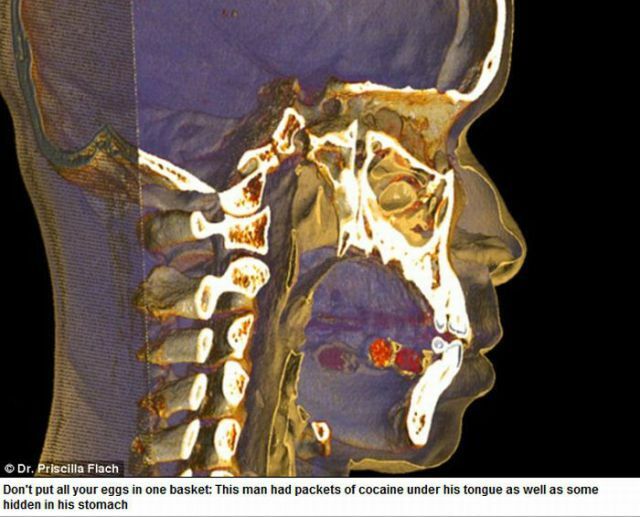 However, a body scan will reveal their dirty little secret.